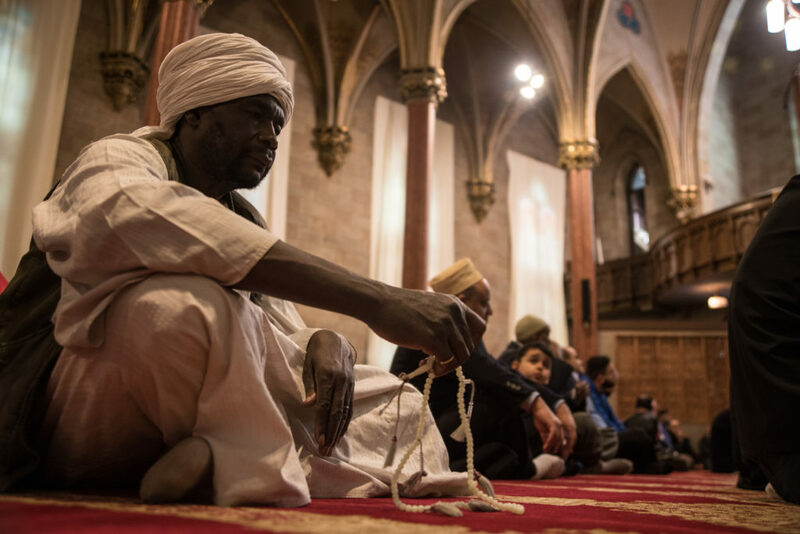 The Mosque of Jesus, Son of Mary stands in the place of the former Holy Trinity catholic church on Park St. in the north side of Syracuse. 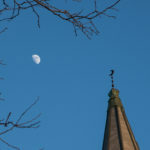 Copper crescents have taken the place of crosses. 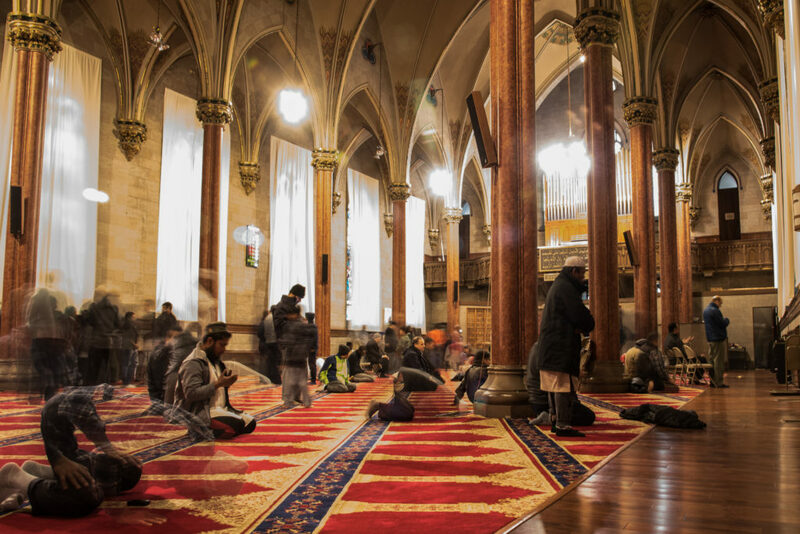 Northside was once full of Italian and German immigrants, now they are filled with new Americans who brought with them their Islamic faith. 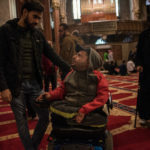 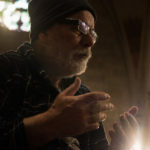 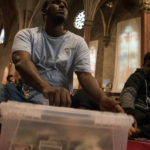 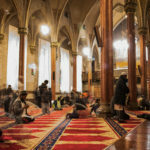 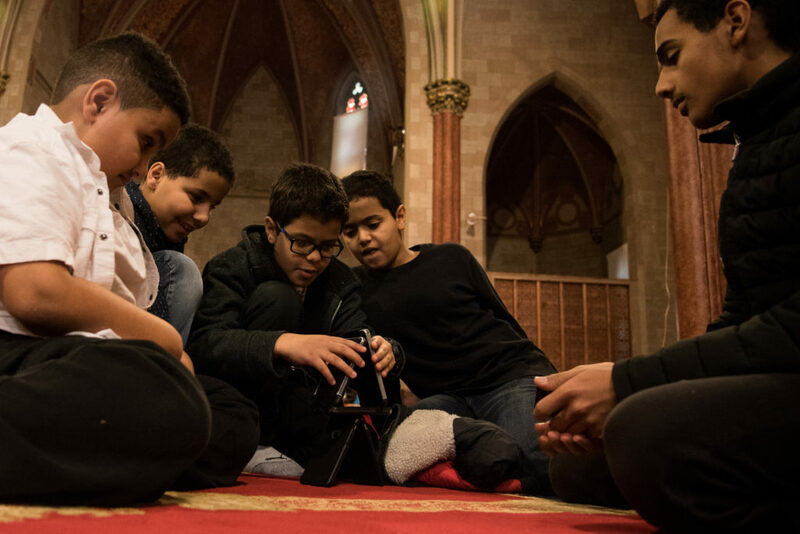 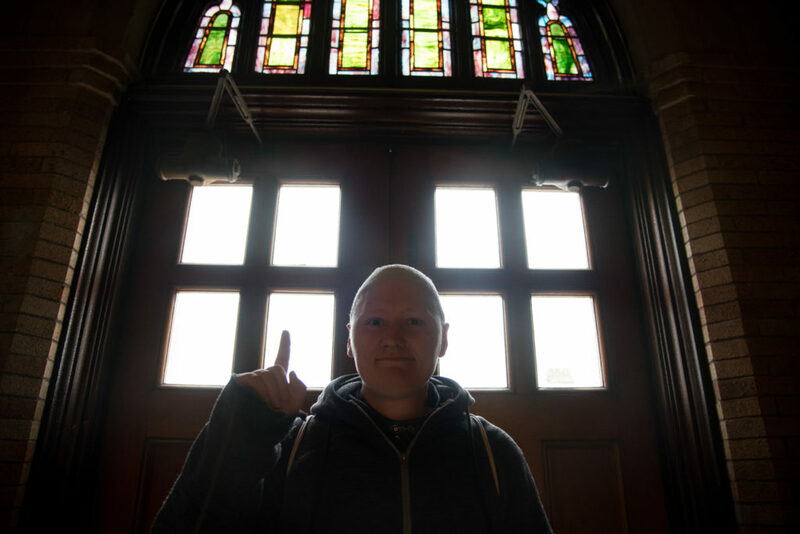 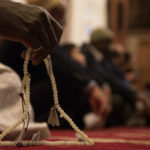 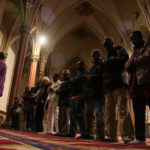 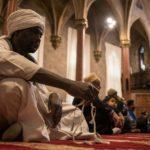 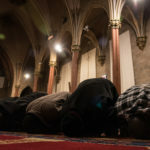 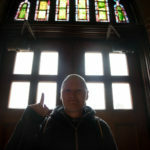 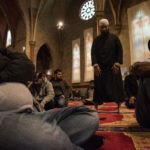 Syracuse.com explains in an April 6, 2014 article, “Plans to turn a church into a mosque bring pain and hope to a changing neighborhood,” everything evens out because the mosque will be named the Mosque of Jesus, Son of Mary ” to build a bridge between the old and the new. 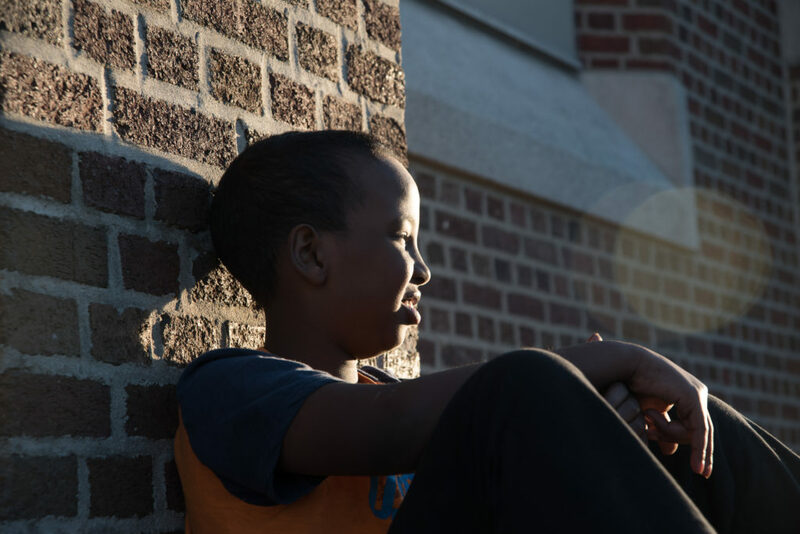 A middle school student hangs out in front of the Mosque of Jesus, Son of Mary. 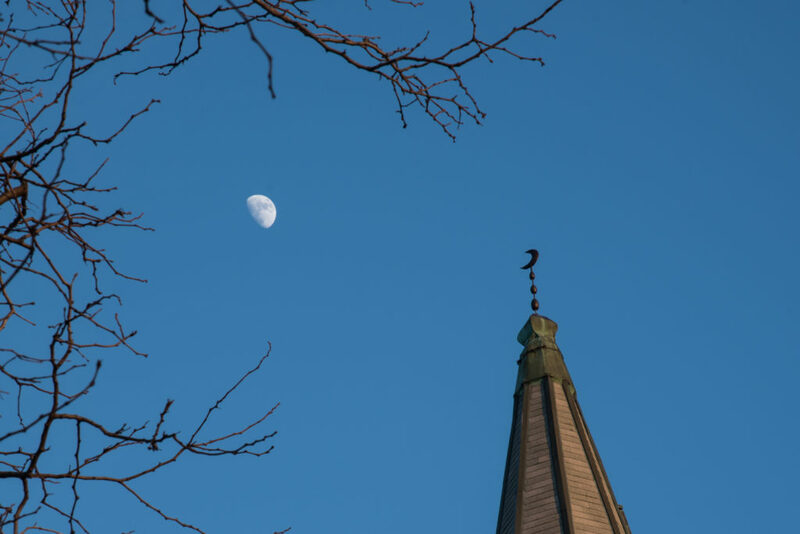 Copper crescents have taken the place of crosses. 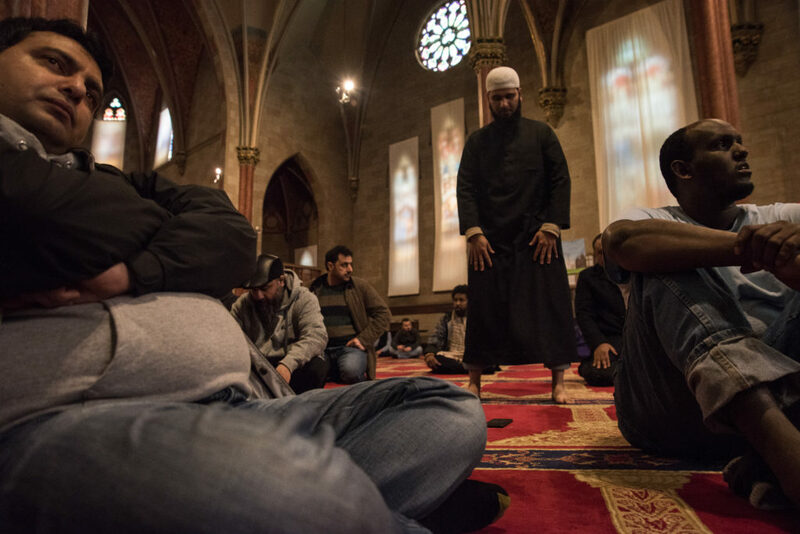 Northside was once full of Italian and German immigrants, now they are filled with new Americans who brought with them their Islamic faith. 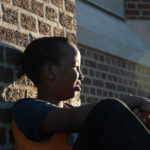 Muhammed Abdul, a high school freshman from Somalia. 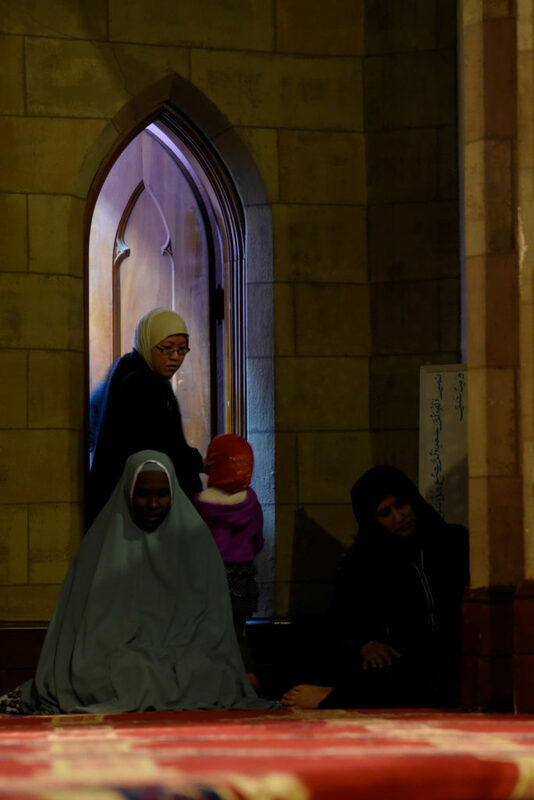 performs wudu before prayer in the Mosque of Jesus, Son of Mary. 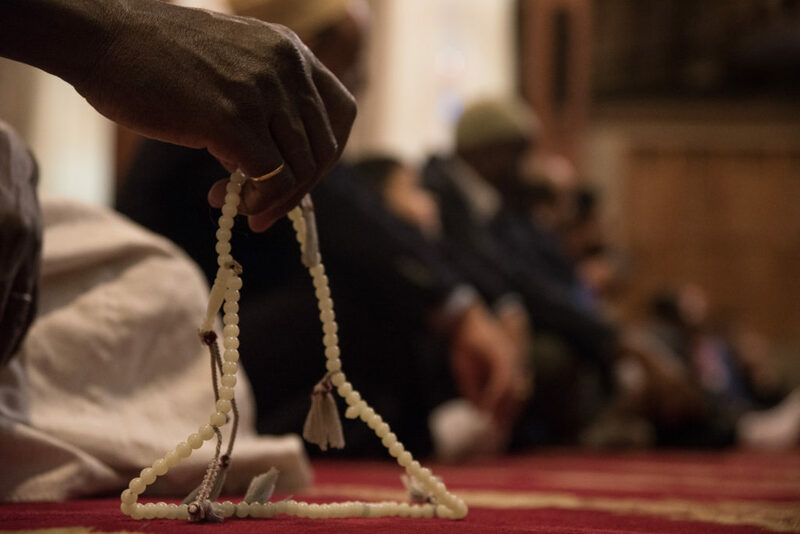 Wudu is the Islamic procedure of washing hands, face, arms, head and feet with water in a ritual of purity. 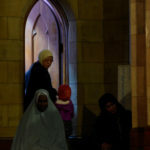 Muslims perform Wudu. 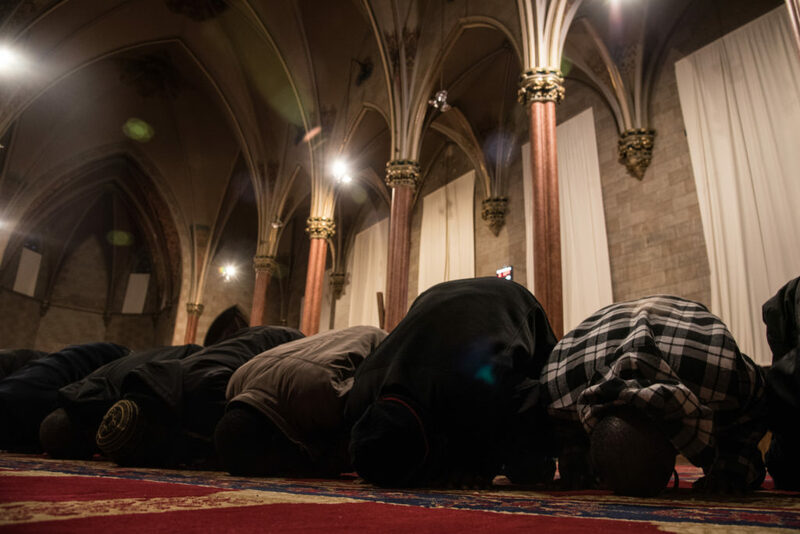 a ritual cleansing before prayer. 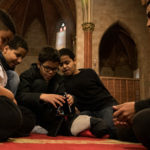 Children play with cell phones before prayer at the Mosque of Jesus, Son of Mary. 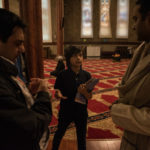 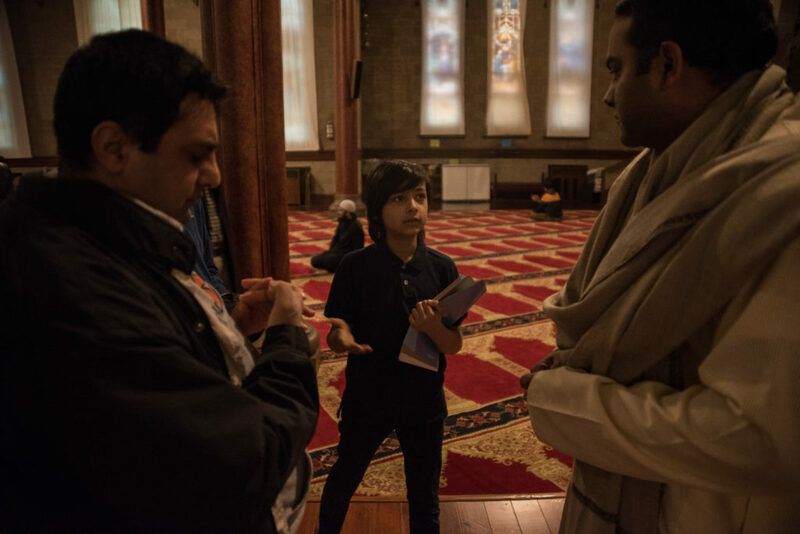 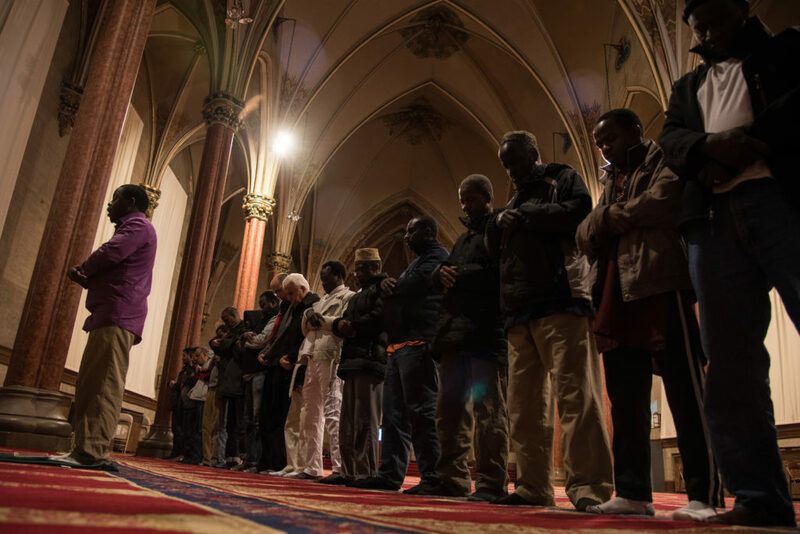 The faithful come to The Mosque of Jesus, Son of Mary on a Friday to worship and meet members of the community. 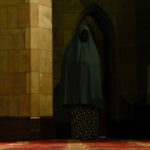 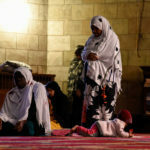 Women pray in Mosque of Jesus, Son of Mary, one of the few mosques that does not seperate woman from men with a barrier. 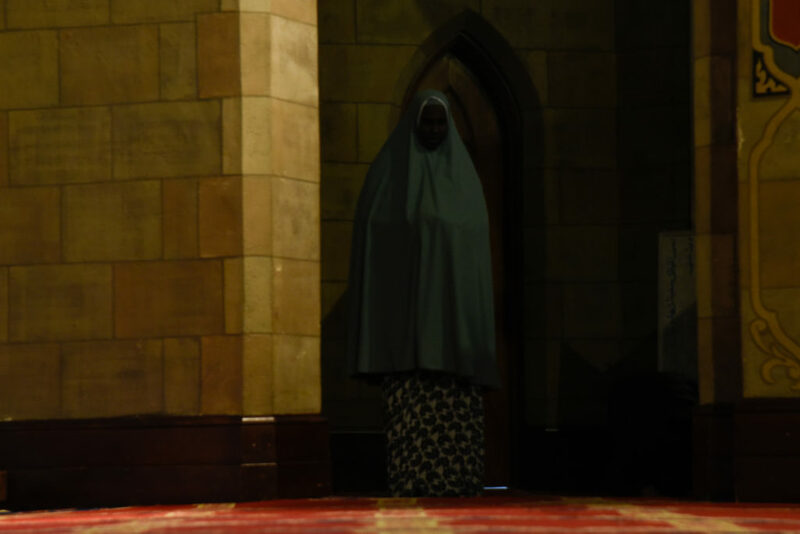 Amal Hanifa, from Sudan, prays in Mosque of Jesus, Son of Mary, one of the few mosques that does not seperate woman from men with a barrier. 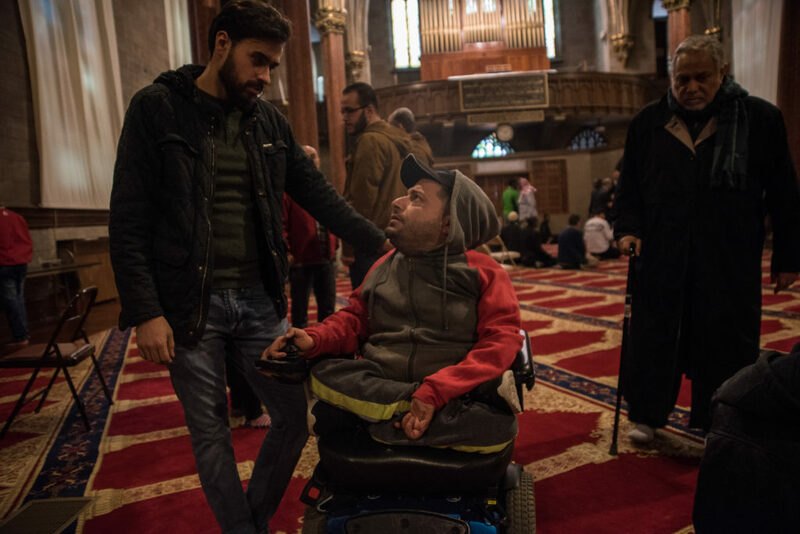 Shah Kosravi, from Syracuse, poses at the Mosque of Jesus, Son of Mary. 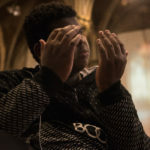 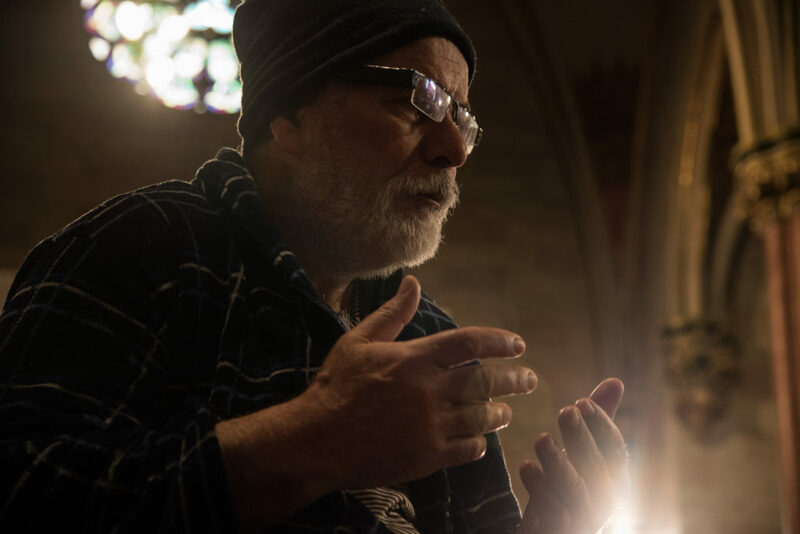 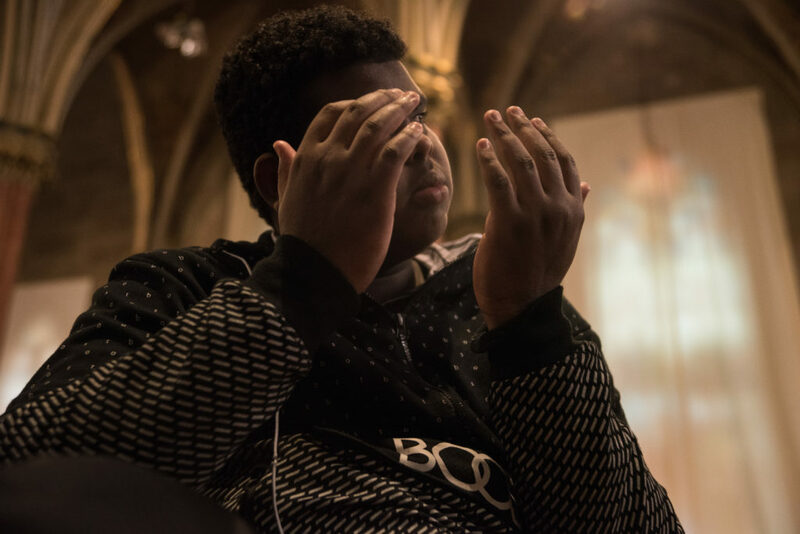 John Hackleman, from Syracuse, prays in the Mosque of Jesus, Son of Mary. 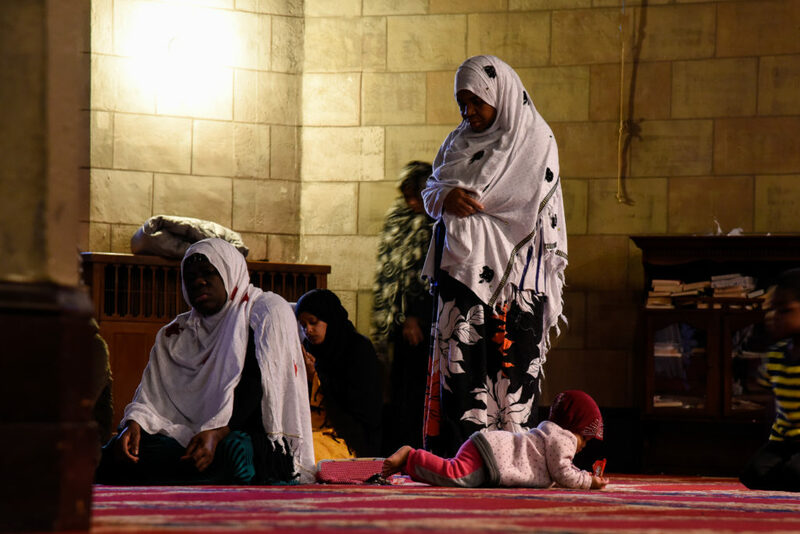 Muslims pray at the Mosque of Jesus, Son of Mary. 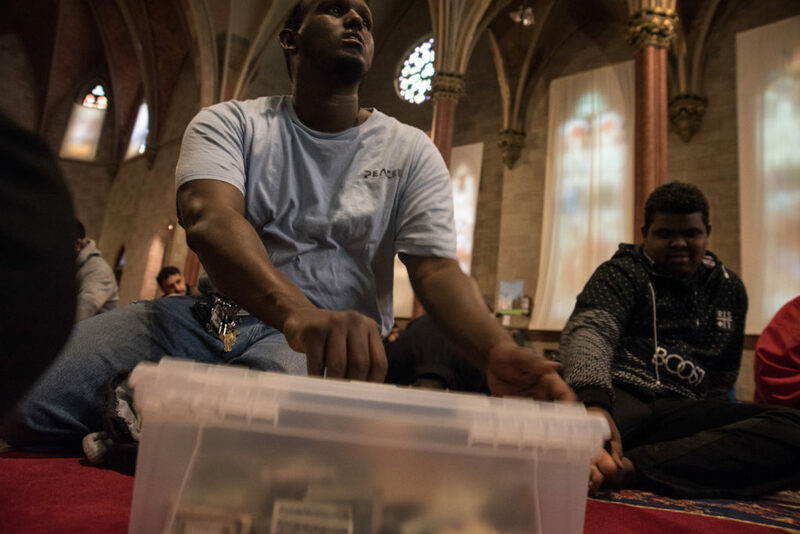 Refugee men pray at the mosque of Jesus, Son of Mary.